Are you ready for 2019? Human resource professionals—and the employee benefit professionals who advise them—need to stay up-to-date. This program will prepare you for the new year with a comprehensive review of the key laws and trends emerging from Sacramento. 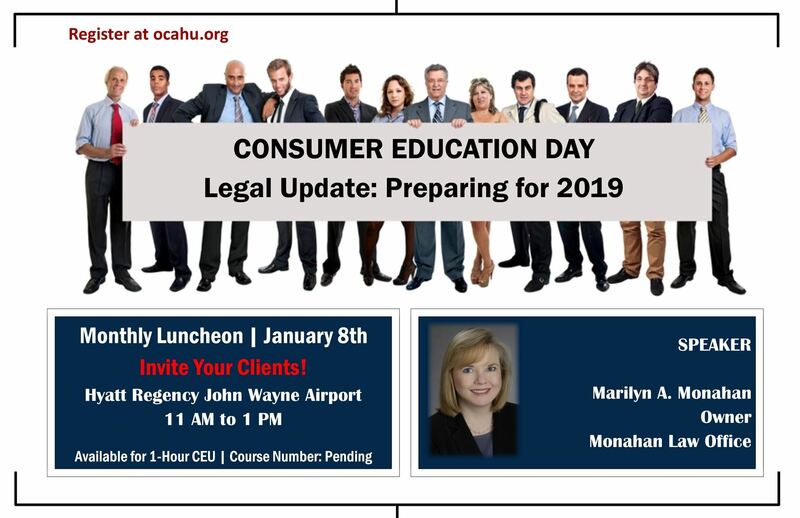 We will discuss the insurance, benefit, and employment laws passed by the legislature in 2018 that benefit and HR professionals need to know about, and that will impact the design and implementation of health and welfare benefit plans. An update on recently issued federal benefit regulations will be included, supplemented with a discussion of recent legislative trends and developments on the federal, state, and local level. About our Speaker: Click here for full bio. Fees go up $25 on January 4th.